When planning your wedding, you'll spend a lot of time putting little pieces of yourself into so many elements- the table decorations, the dress, the venue... That should all begin with your wedding invitations since they're the very first impression your guests will have! This is where I would like to step in to help. As much as I love coming up with my own ideas for invitations and putting them on paper, I love hearing your ideas even more. I'd love to hear all about your ideas and your wedding and create something extra special that matches perfectly with everything else you've been dreaming up. 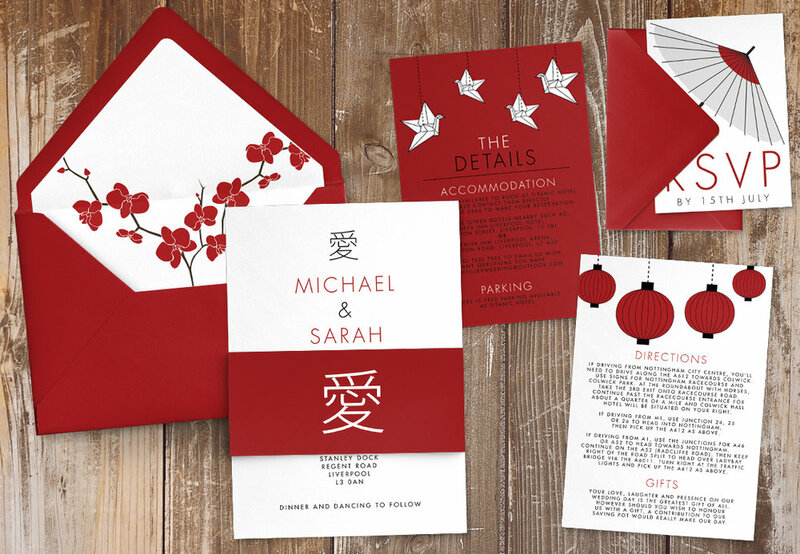 A bespoke design can truly set your stationery apart and really set the tone for your wedding day, making it all about you. Please use the form below to give an outline of what you're thinking of and I will get back to you with a quote for your beautiful bespoke design and the next steps in the process. Here I'd love to hear all about what you have in mind for your dream wedding stationery. Let me know what colours, flowers, textures and fonts inspire you! The more detail the better, so please be as specific as you like! I'd love to see some visuals for your wedding so far! Do you have any special requests or finishes (i.e. foil) in mind? I'll contact you soon to discuss your exciting bespoke design.